When he was a minor, Shaquille Jones was charged for double murder. Normally, the name of a minor can’t be used in the news, but Jones was charged as an adult and it has been four years since the murder. The now nineteen year old man had his day in court today. 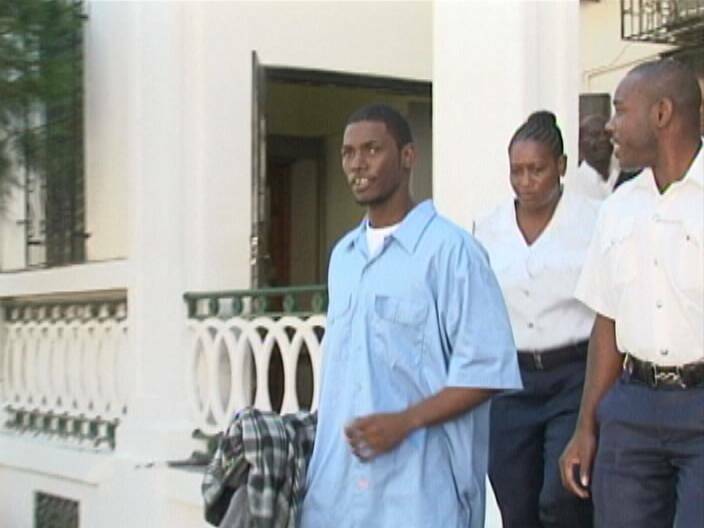 Jones was accused of murdering twenty-nine year old Jermaine Trapp and eighteen year old Cameron Blease near the Princess Hotel on December twenty-sixth, 2008. The crown closed its case on Monday, February fourth. His attorney, Arthur Saldivar, submitted a no case submission on the basis that the evidence brought against him was insufficient. The court agreed and today he was freed after being in prison for the past four years. According to Saldivar, there was no evidence against his client as the mother of one of the dead men could not corroborate police testimony. I’d rather hear the facts from a prosecutor than a lawyer paid to lie or do whatever it takes to acquit a killer. If he committed those murders, guess what, he was just given a licence to kill again. I will mark his name on my calendar, and I will track to see how long it will take him to kill again or be killed. It is so sad but this is the cycle. These attorneys take blood money,. This is another sad day for Belize, another murderer walk free to kill again what a revolving door. Oh well, this will continue until the Belizean people says enough is enough. 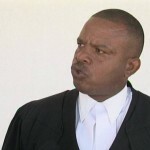 What a message this sends to the killers in Belize; small crime doesn’t pay if you want to get off do big crime kill someone and you wall free break into someone’s house, and you go to jail for a long time say about 10 to 20 years Wow! 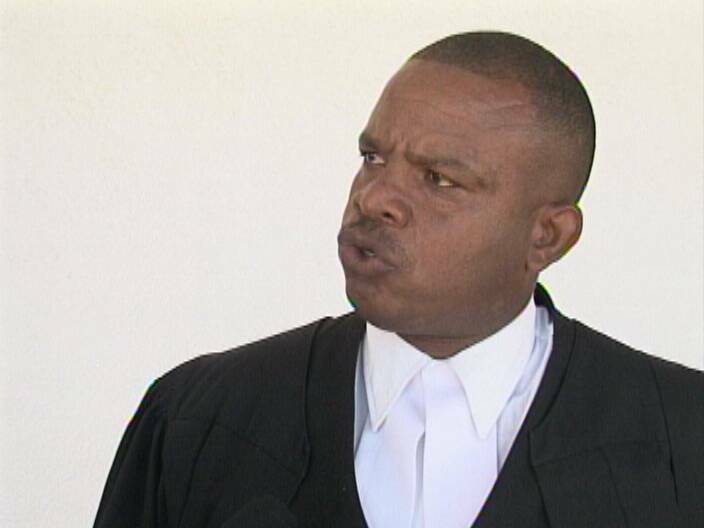 Belize is truly a backward country. storm for every guilty man getting off there are just as many innocent people being arrested and tried by the police. you always seem to put your faith in 1 side. Who pays these lawyers? Everyday we see the worst of these criminal being represented by high paid lawyers. How do the afford it? Guilty or inocent.. Who pays the legal fees.? @Aij, I didn’t really take a side on this case, too little information. But I know that DEFENSE lawyers take an oath to do whatever is in the best interest of their CLIENT, even if he’s guilty. Prosecutors take an oath to do whatever is in the best interest of JUSTICE. So I want to hear from the prosecutor. Should Mark King be removed? Beaten to coma: tourist guide victim of officer?